We've got the perfect gift for that impossible person on your list, and it's going to be a memorable little (or big) something from one of the best watch boutiques in town: Hour Passion. 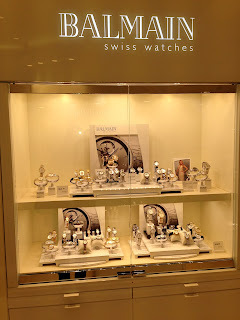 Swatch Group, the world’s largest watchmaker, recently opened their first Hour Passion concept boutique in the United States at 112 W. 34th Street, and last week we got the grand tour. 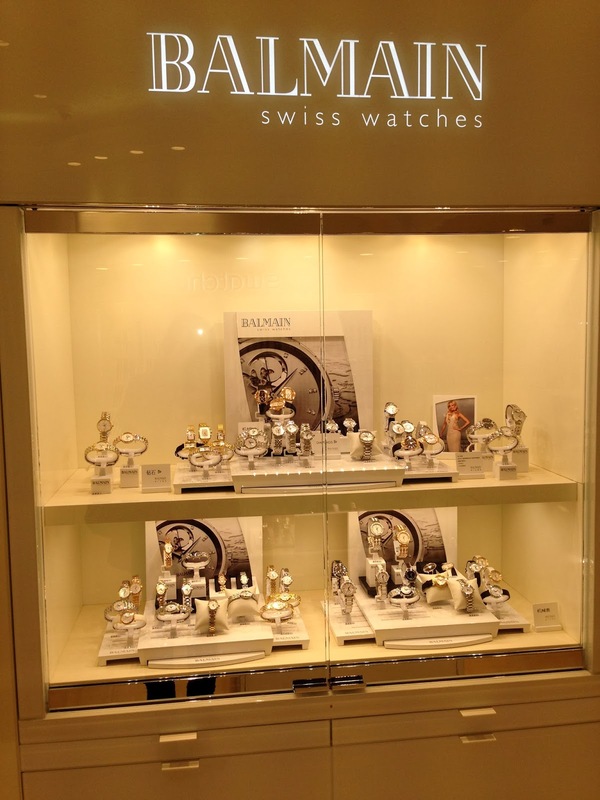 The store offers collections from the Swatch Group’s brands in one location, and it is one wonderful location to browse. 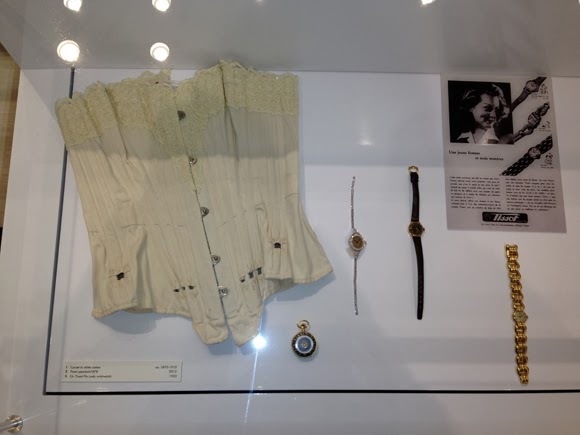 There is a lovely lounge on the mezzanine, and an exhibition space on the top floor, which is now showing an historic Tissot exhibition of Swiss watches and lingerie from 1873-2013. 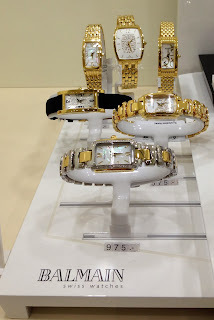 What I love most about Hour Passion on 34th Street is its impressive selection and price-range. Need a special stocking stuffer for your child? 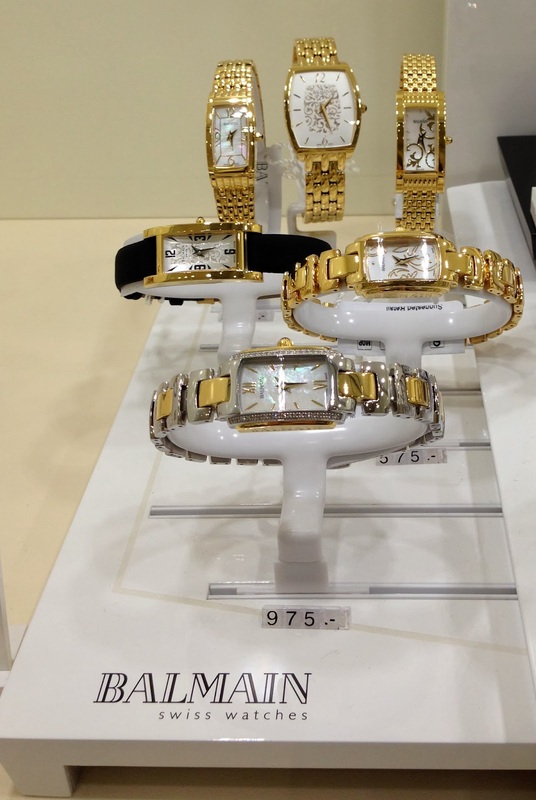 Get them a Flik Flak watch for $50. Looking to get your husband that gorgeous timepiece he's been coveting for years? 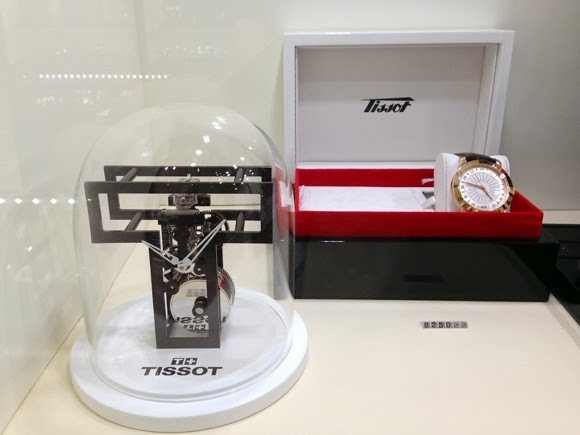 Hour Passion has the largest collection of Tissot watches in the U.S. 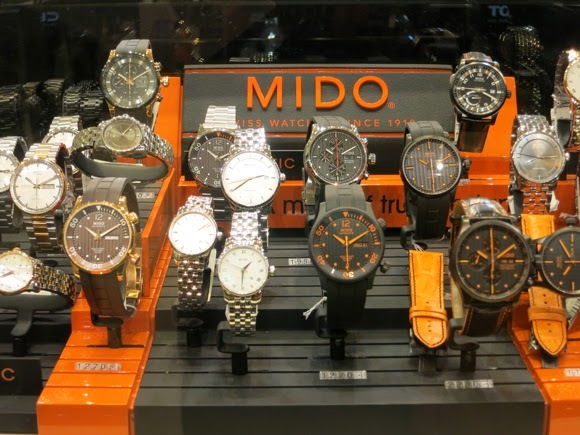 The boutique also carries Mido, Balmain and Certina (exclusively in the U.S.), has an impressive selection of Rado watches (popular with professional tennis players), and Calvin Klein watches and jewelry. 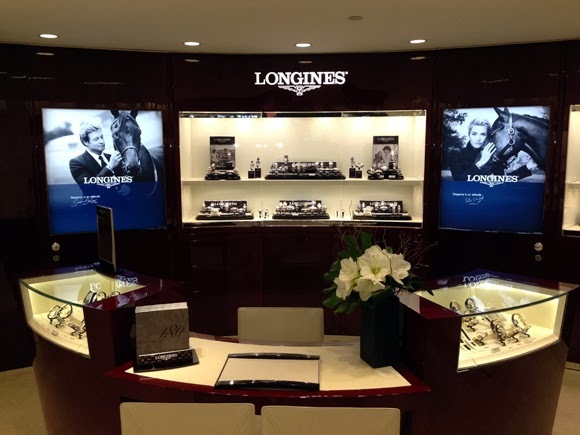 Hour Passion's Longines collection, the store's prestige brand, has truly impressive depth in luxury steel and gold timepieces. And don't forget the Swatch watches. 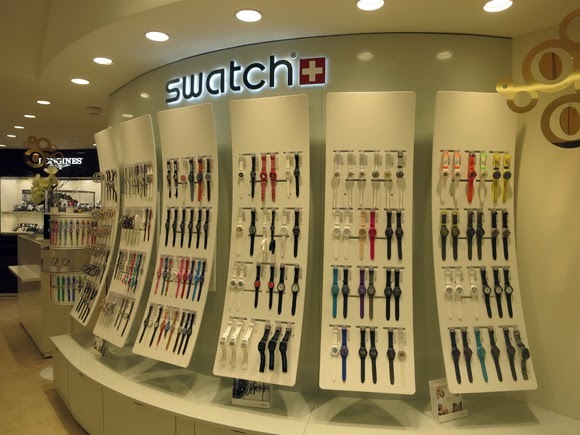 I have a soft spot for a Swatch watch, as mine back in the day lasted forever. 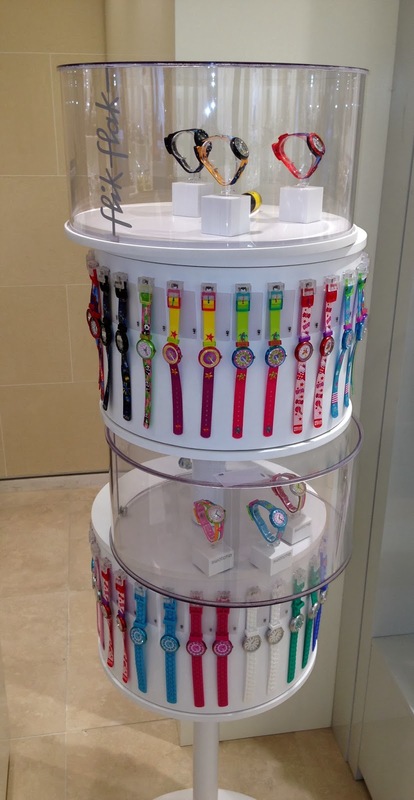 There is nothing like a Swatch for putting some fun and color on your wrist. 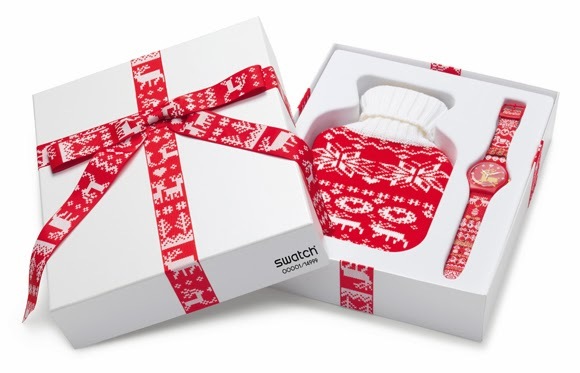 Currently, Hour Passion is featuring the 2013 limited-edition holiday watch released by Swatch Company. Its red woven knit band perfectly complements its shiny red dial with a glossy gold-colored reindeer. This collector’s model is presented in a snowy white gift box, with a decorated hot water bottle. 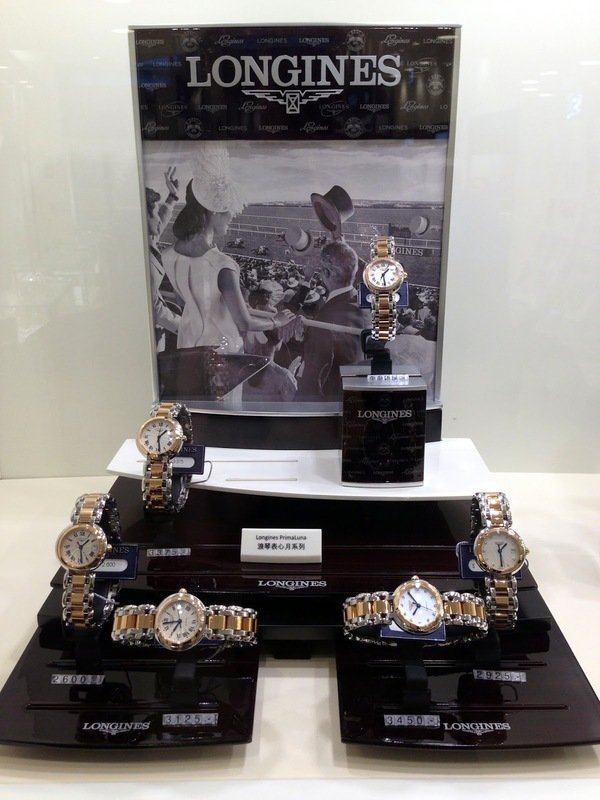 Big bonus for watch lovers and collectors: Hour Passion hosts an on-site watch-maker who performs repairs on any brand represented in the store, no matter where the timepiece was purchased. 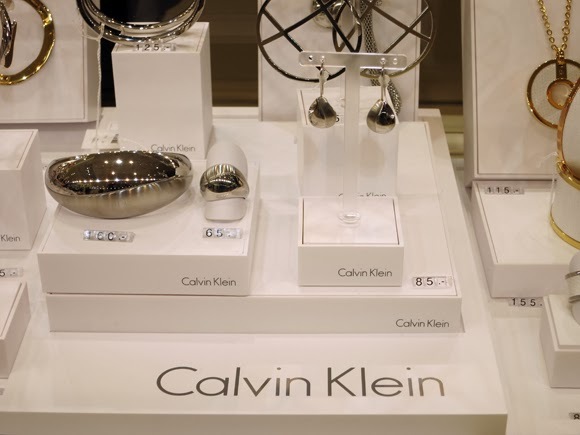 Aren't we lucky to have the world's largest watch manufacturer showing off its breadth of style and price on 34th Street, just in time for the holidays?